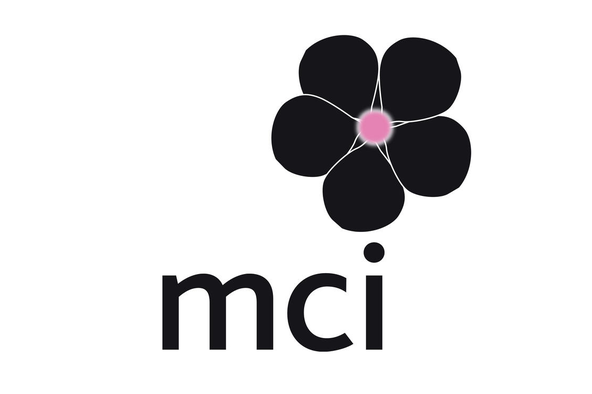 MCI is a full service professional conference organising company dedicated to the planning and delivery of conferences, congresses, meetings and events for the scientific, medical and academic sectors as well as not-for-profit and government institutions. We have organised over 200 conferences in all the major venues in Edinburgh and over the last two decades we have built up excellent local knowledge of the City. We offer the complete range of services to suit your conference needs. We would be pleased to be involved from the outset at the bid stage and will work closely with Convention Edinburgh to attract your conference to the city. We also provide all pre-meeting administration and management, on-site staffing and post meeting services. MCI are thought leaders in our industry. We have the reputation for delivering exciting, innovative and unique conferences for our clients. We will use the latest social media activities and new technologies to increase your delegate attendance, maximise revenues from sponsors and exhibitors and deliver a first class conference. We have excellent state of the art online abstract submission, registration and accommodation systems giving your delegates the prefect experience right from the outset. We believe in delivering each conference with integrity, providing transparency and one point of contact throughout all the stages of project management to ensure we meet and exceed your expectations. Success and continuity is also ensured by our in-house specialists in client relations, finance, marketing, fundraising, production and travel. Our team of meeting professionals manage national and international conferences of every size and complexity for a wide range of clients and our personal friendly experience of delivering conferences in Edinburgh is second-to-none. Working with MCI UK provides you with the reassurance of a stable, global partner, whilst providing you with a bespoke, local solution tailored to your needs. Let's meet to discuss your conference, whether it is for a full conference organising service or part service and see how we can partner to take your upcoming conference to the next level!